When unexpected illness strikes a pet, unexpected expense strikes as well. 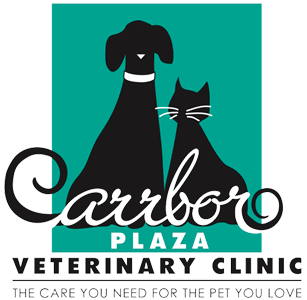 Carrboro Plaza Veterinary Clinic accepts CareCredit. You can either apply at our hospital online for immediate approval, or apply yourself online at: www.CareCredit.com. The extent of care given to any animal is determined ultimately by its owner. We can only make clients aware of products and services available to them, guiding them in choices regarding the most important health options for their pet. We charge fees based on covering our expenses, which include: salaries for assistants and technicians, costly equipment such as digital X-ray machines and anesthesia monitoring equipment, maintaining a clean and up-to-date facility, and, of course, the expense of years of higher education and on-going professional training for our veterinarians. We will try to give you general estimates if you call with a specific procedure in mind. 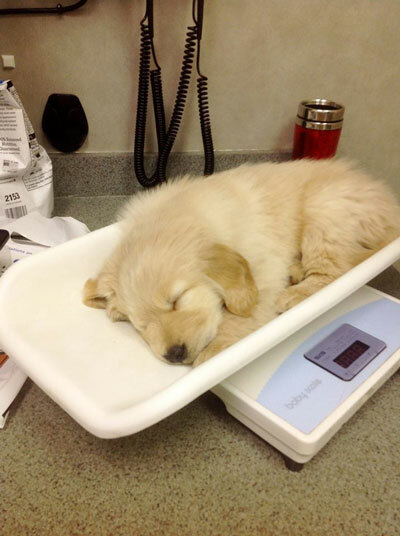 Remember that conditions may change on your pet, and a different diagnosis may mean a whole new set of estimates for diagnostics or procedures. 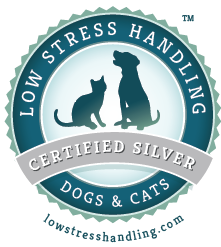 We believe in high-quality veterinary medicine and offering the best care available. Generally, you get what you pay for if you choose "bargain basement" veterinary care. If the price is too low, your expectations may not be met. You are entitled to a full explanation of any service that you are paying for. We strive for the best possible care for each and every animal to the extent that the owners can afford.